BlackBerry's older BlackBerry 7 smartphones are outselling its BlackBerry 10 devices, which means the company should probably stick to emerging markets instead of the high-end. Instead, the struggling smartphone maker is going against that logic and ditching two new low-end devices in favor for high-end flagships. 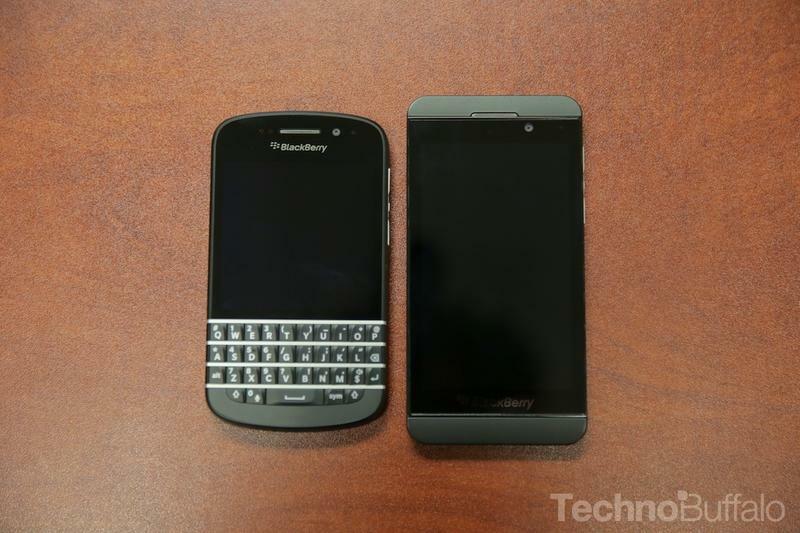 According to The Wall Street Journal, BlackBerry's two new flagship devices to replace the Q10 and the Z10 are codenamed Ontario and Windermere. While there aren't details on either phone just yet, they'll need to offer much more than BlackBerry 10 to gain any sort of traction, considering the aforementioned Z10 and Q10 devices failed immediately. Oddly, BlackBerry is doing OK in emerging markets, but the company is going to stop work on two other rumored handsets, dubbed Café and Kopi. The company's CEO John Chen recently said, however, that it will move forward with another entry-level phone codenamed Jakarta, but that will be manufactured by Foxconn. BlackBerry's decision has been made in an effort to "mitigate inventory risk," which means it doesn't want to be sitting on a pile of phones nobody wants. Though as we saw with the Z10 and Q10, that's exactly the kind of situation it's going to find itself in if it tries to enter the high-end smartphone game again too soon.